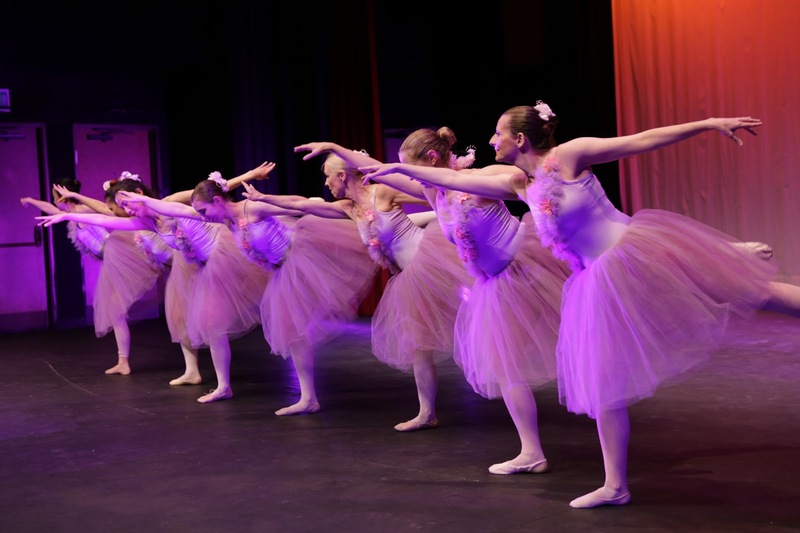 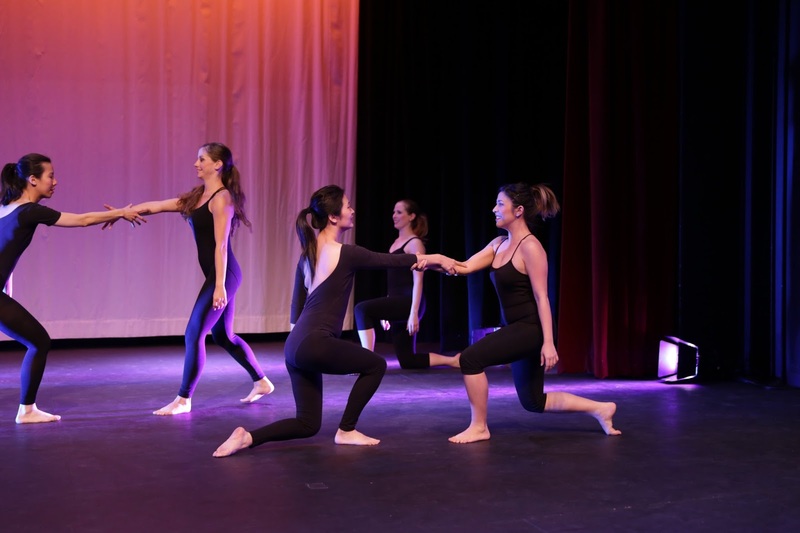 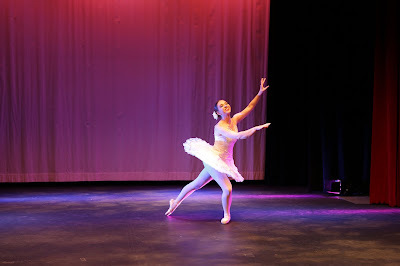 All students are invited to perform with Caltech Ballet in the Caltech Dance Show, which occurs every spring. 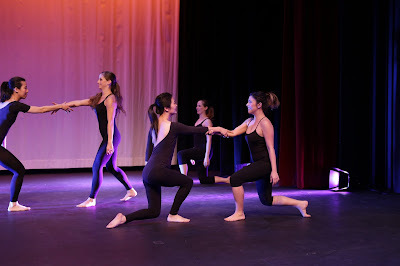 Let the instructor know if you'd like to perform with us! 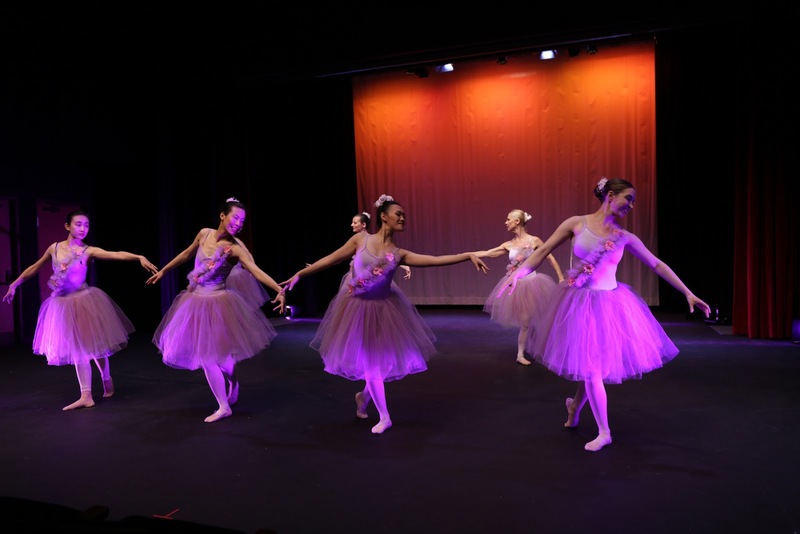 Nice way to image post about Ballet Class Music image through a simple and image rich blog...Keep up posting on Ballet Class.